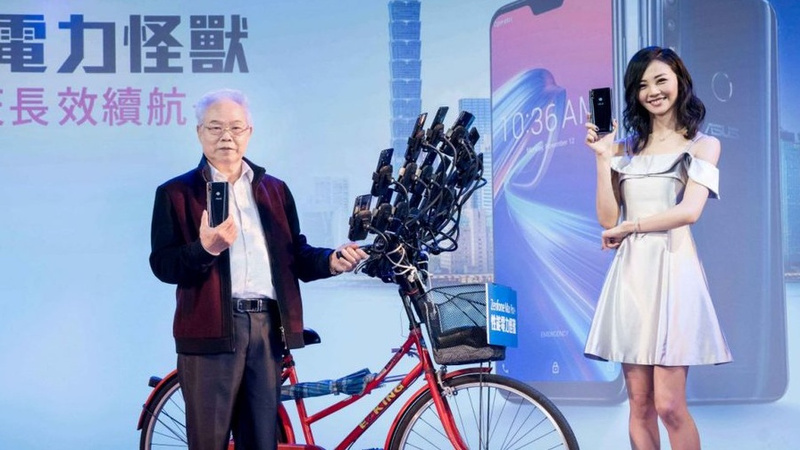 In a news story we never expected to write (but one that we're incredibly happy to be doing nonetheless), the internet-famous 70-year-old Pokémon GO player Chen San Yuan was recently presented on stage as a brand ambassador for Taiwanese electronics giant ASUS. If that sentence has just flown over your head faster than a soaring Pidgeot, let us explain. Chen San Yuan first rose to fame last summer, when photos of him and his bike, which could hold eleven smartphones at one time, were shared around the internet. He was using this strange contraption to play Pokémon GO across multiple accounts all at the same time. And people loved it. Things got weirder still when he was later spotted wearing a new, full-body rig to carry all of the phones whilst walking about. His bike received modifications, too, and he soon added even more phones to his lineup. The internet sure is a crazy, powerful thing. Good for him i hope i have enough marbles left to play games when i'm 70. @Welshland Also his wrists must be huge from all the swiping. I hope I'm that active when I'm 70. I doubt Niantic are too happy with this promotion, since a single person using multiple accounts to play this game is against their terms of service. This is promoting a practice in defiance of their terms of service. Holy moly that is a lot of phones, promote your item with someone who plays it too much. Now THIS is marketing genious. Well, except for the whole breaking the terms of service thing. boss, haha me and a collegue were talking about this dude like a day ago. hey that's the company that made my Computer. Now that's getting paid like a boss. What a terrible brand ambassador. Unlike Asus hardware, his Pokebike hasn't crashed once! Who's that on the right? isn't it still against the TOS of pokemon GO to use multiple devices at once like that? Most I've done is run 2 at once. Helps with raiding sometimes. I made the alt account to cheese the PvP events because PvP in PoGo is the worst feature they have added. Gym revamp? Good. Raids? Good. Friends and gifts? Great! Trading? Could have been better with online trading, but good. PvP? TRASH. @Welshland 10-1 says he just has one pocket wi-fi source and all of those are linked to it. Good for him. 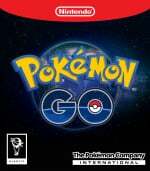 I know my 60 year old mom can't complete with him, she's too picky when it comes to the Pokemon she catch, also can only handle one phone, should of lead with that. Someone should help him find a way to lock those phones in case a creep tries to take one. @Welshland He's probably a WiMAX subscriber (that would make sense anyway, given his lifestyle). So, no, his bill might not be that big since you carry your WiMAX router with you and you can connect as many phones to it as you want with no extra cost. Plus with WiMAX there's no data volume limit since it's basically "home internet that you carry with you everywhere you go".